VVDI 2 includes all the VVDI functions, the function of Tango. And this one is the newest hotsellers of the Xhorse company. When the software showed that “Remaining Synchronization Time:1 days”. You just need to ingnore this. Because it does not affect the usage of the VVDI2 Commander Key Programmer functions. How to install 2015 VVDI2 Commander Key Programmer Full software? 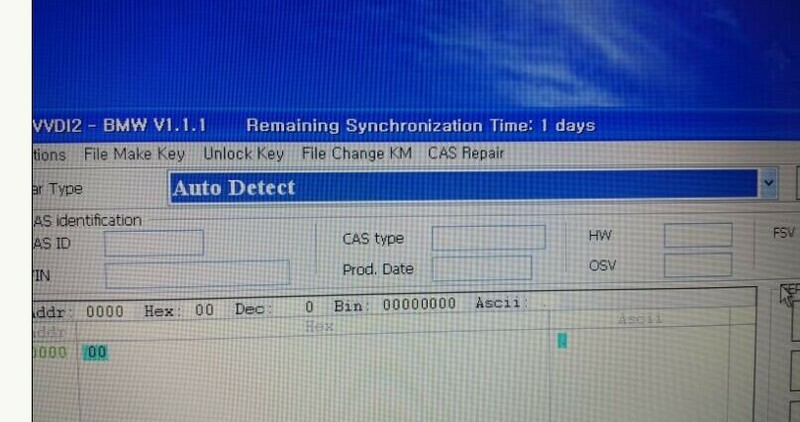 This entry was posted in Programmateur de clés, Soutien technique and tagged Benz key programmer, VAG key programmer, VAG tool, VVDI on January 26, 2016 by sales.